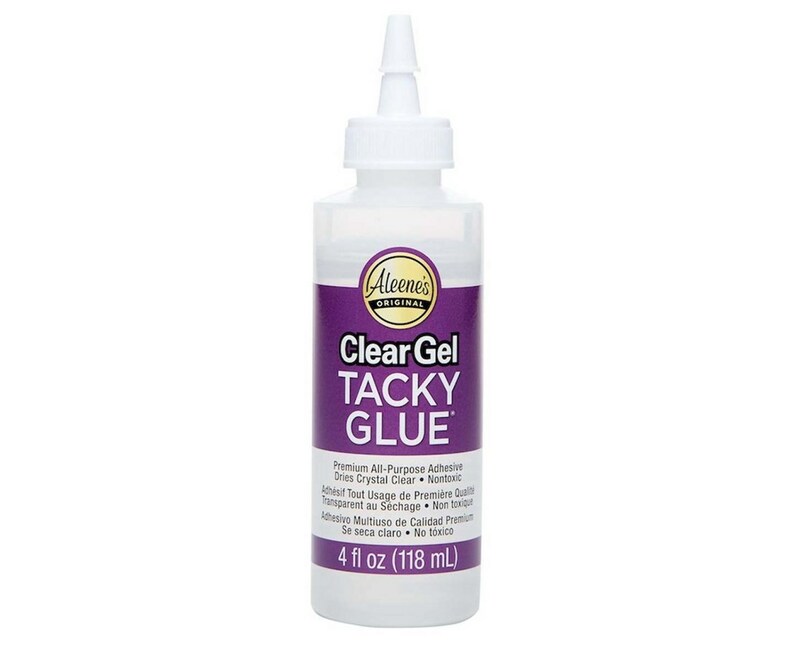 The Aleene’s Tacky Glue Clear Gel is a general purpose, strong-bonding adhesive ideal for crafting, DIY projects, home décor, and many other applications. It features crystal clear gel that dries clear without any residue providing clean and neat projects at all times. It is excellent for sticking accents and embellishments such as glitters, rhinestones, buttons, and more. 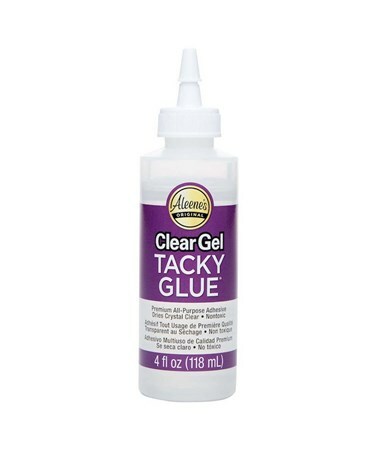 The Aleene’s Tacky Glue Clear Gel comes in a four-ounce, easy-to-squeeze bottle for mess-free use. This also allows control to ensure accurate application. It is non-toxic and environmentally safe.